This week’s strain packs a punch and delivers the benefits of its sweet Indica goodness. Cherry Pie is another great strain brought to us by MJ’s Pot Shop. 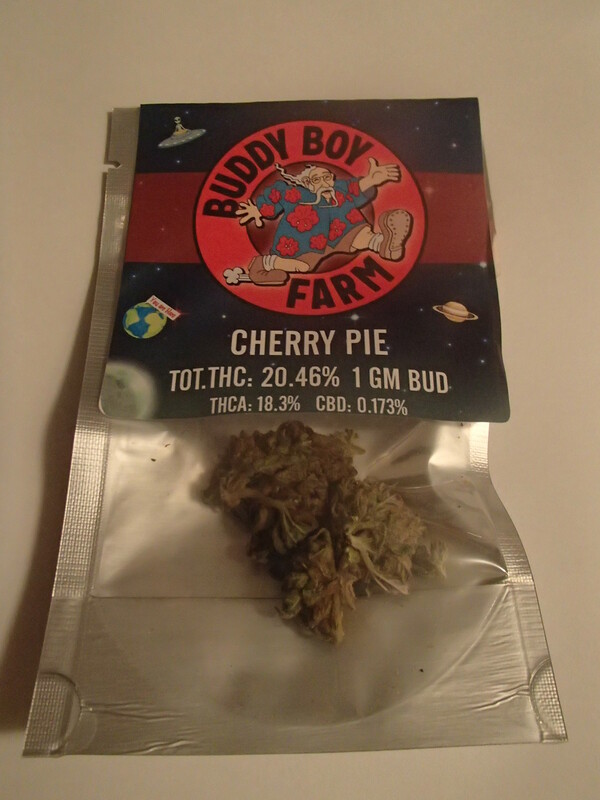 Grab a slice of cherry pie and roast a bowl of Buddy Boy Farms’ true Indica gem, Cherry Pie. You’ll barely taste the difference. Nugs: Dense and a little dry. Medium-sized. Hairs do have a reddish tinge. Odor: Smells thick and sweet, like a warm summer’s eve. Taste: Very smooth mouth feel, kind of does have a cherry sweetness about it. High: Immediately obvious this one’s an indica. Put us at a loss for words. This is an Indica strain indeed. Cherry Pie knocked us over and transported us to a dreamland. Even though it isn’t the highest in terms of THC, this strain delivers a big bang for your buck. Roasting a bowl of this fine green is like lighting a firecracker. The nugs are a bit dry and light like wildfire. This sweet strain is the lovechild of OG Kush and Grand Daddy Purple. It does live up to its name, providing a sweet and slightly sour taste upon exhale. This one makes you want to float off and dream, making it the perfect indicia strain for a bedtime bowl. Makes the user feel a strong body high and want to lose themselves in imaginative thoughts. 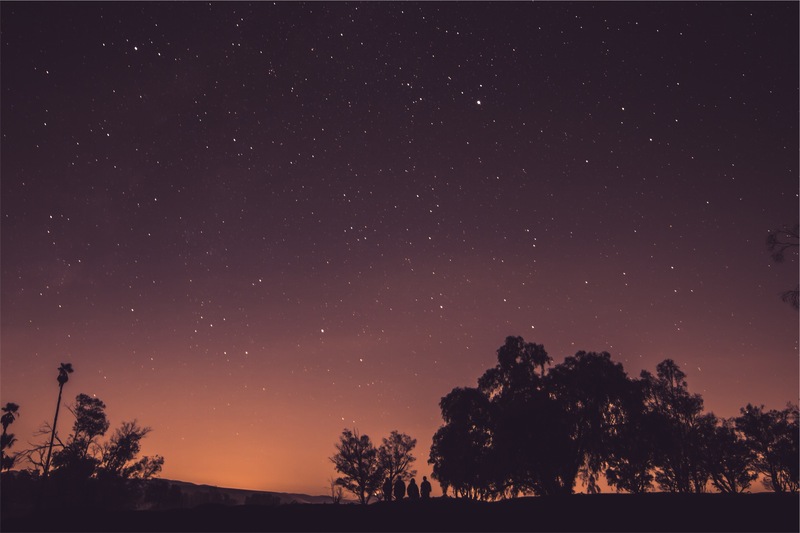 The only thing better than a roasted bowl of cherry pie at night is floating off your thoughts and staring at the stars in the night sky. Next Entry Why No Weed in Clarkston?